No expense has been spared here to serve up the very best ice-cream and coffee in town or, very possibly, the region. 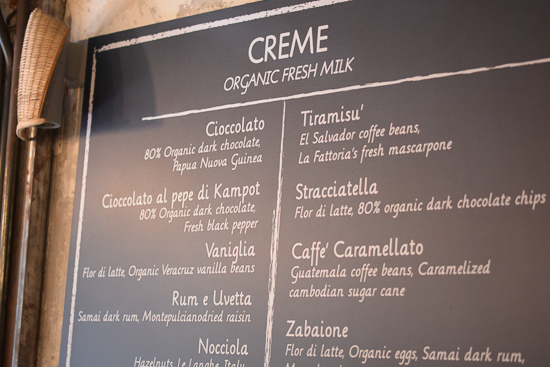 Every day, a state-of-the-art machine churns out fresh ice-creams and sorbets that are bursting with the pure flavours of organic milk and local fruits, and the best chocolate, nuts, Madagascar vanilla and other flavours that the all-Italian owners can find. 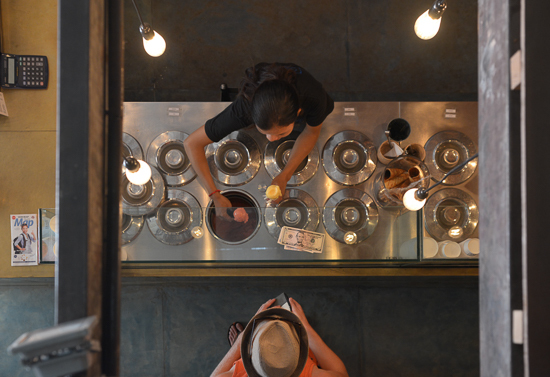 Serving up glorious gelato magic. The ice creams evoke traditional Italian flavours like pistachio, hazelnut, chocolate mint, vanilla, amaretto, caramel, or tiramisu, while the sorbets focus on more local flavours and fruits, including lime, coconut, purple dragon fruit, passion fruit and mango. More surprisingly, there is also a chocolate sorbet and we defy you to see if you can tell that it’s 100% dairy free. No chemicals, additives or anything artificial of any kind goes into these and it shows. There is nothing here but tonnes of flavour. Flavours from near and far, all with Italian flair. Getting comfy in the loft. The set-up is a cross between sleek and rustic — it wouldn’t feel out of the way in East London — with exposed brick, shining displays and modern furnishings. 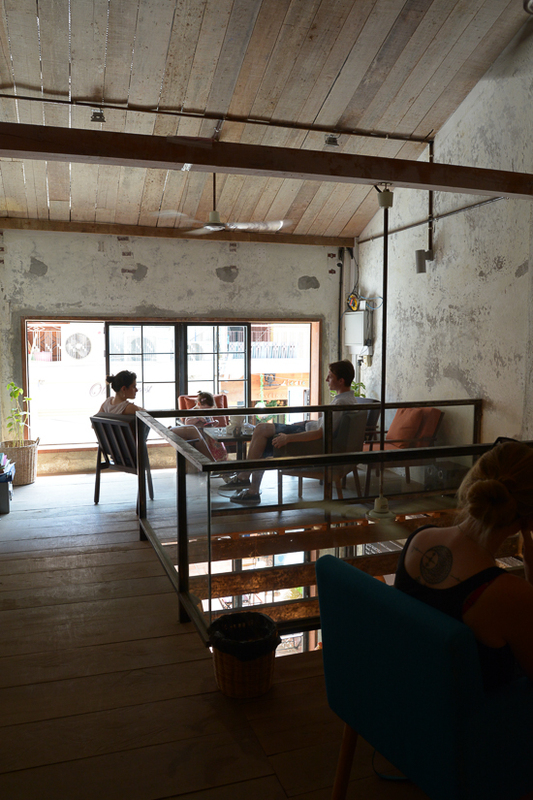 The space is small, though there’s additional seating upstairs as well as street side. And of course, there’s always take-away. Last updated on 12th September, 2016.